It seems like forever since I've done a blog post! I've had so much going on, and I have been working with a new camera. I've been tweaking the settings to get the images just right, and it has been a lengthy learning process! I should do a blog post of all the makeup "test" looks that I've done and why I didn't post them. It would be a rather impressive collage of strange pictures! I've never been a student of photography, but it is a science that I've gained a great deal of respect for. I wanted a colorful look featuring a hint of blue on the lid, blending that out to a deeper crease color, then softly transitioning that out to a warm tone. I really like how it turned out. I hope you do too! ♥ Shadow 1 (light teal) to lid. I am absolutely loving the colors of this palette! I will be using this one A LOT! Your pictures look amazing :D And so do you! I love the colors! This is soo beautiful! Such a great look! 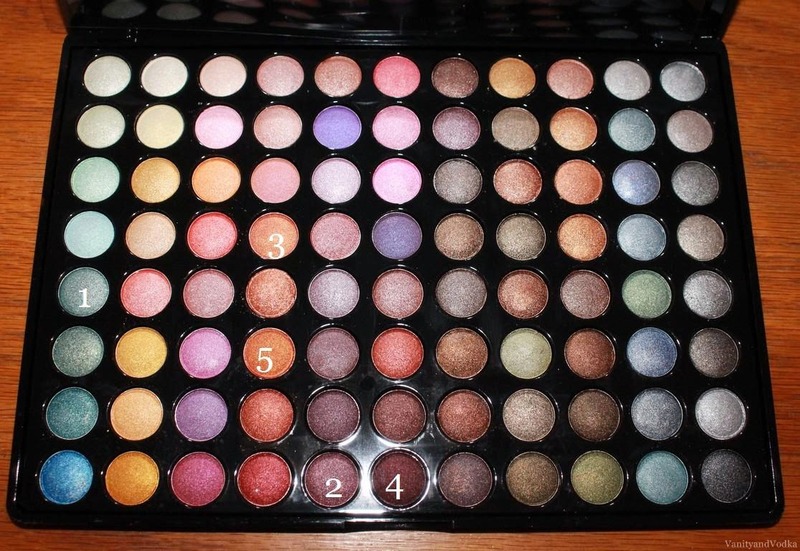 I have this palette and for some reason I never use it, you've definitely inspired me to open it up!